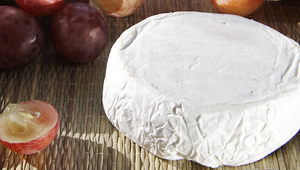 Neufchâtel CheeseSoft creamy paste cheese, with a slight mold scent. 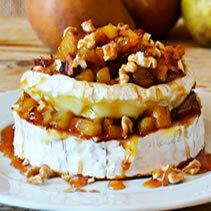 Camembert cheeseSoft paste cheese with fruity scent and intense mushroom touch. 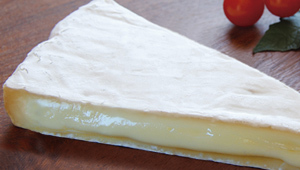 Brie CheeseCreamy texture cheese, with delicate soft flavor and velvety rind. 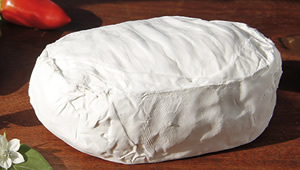 Brie goat cheeseSoft goat cheese with a unique scent. 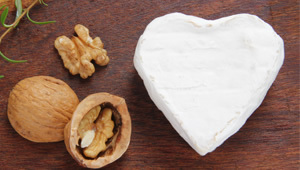 It’s a real gourmet cheese. 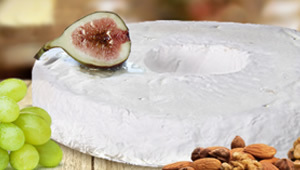 Danish white cheeseSoft, creamy, lactic paste cheese matured with molt, soft flavored. 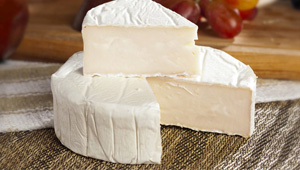 Caprice cheeseWhite paste and rind cheese, with a creamy texture having shades of cream. 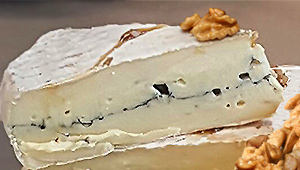 White cheese from CabralCreamy paste cheese, with a touch of carob ash inside. 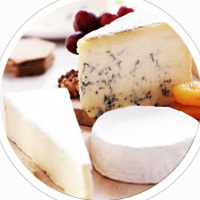 Azzurro cheeseCheese with strong and intense flavor, somewhat spicy, with molt. 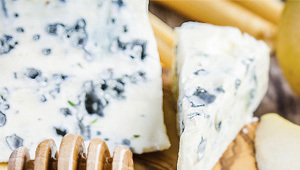 Recipes Simple but intense recipes, for you to enjoy our cheeses in its maximum expression. 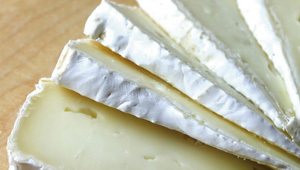 Advices Some key advices for conserving cheese in its highest quality and taste. 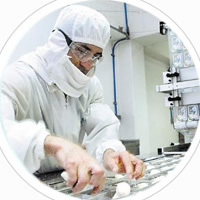 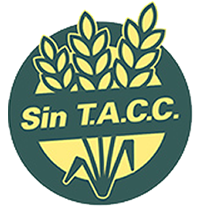 Quality Food quality is one of the characteristics demanded in food manufacture processes.